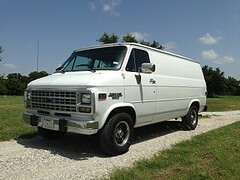 That van sold for around 10k a couple of months ago out of ohio ,the owner had trouble getting that for it,good luck with what the new owner wants !!!!!!!!!!!!!!!! Nice but not that nice. 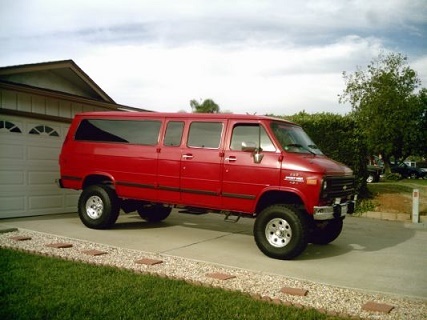 I wanted this van when for sale few years ago in Michigan and then Colorado. Not sure why it keeps going up for sale. Shorty 4x4 with factory 454? Nice! Its not a shorty and it is a bit rusty. Actually I believe it is a short wb. I have pics of it for sale in Denver and again in Ohio. Where is the rust? This is not a shorty chevy ! The rust is in Ohio? True that! That van is just as short as mine.